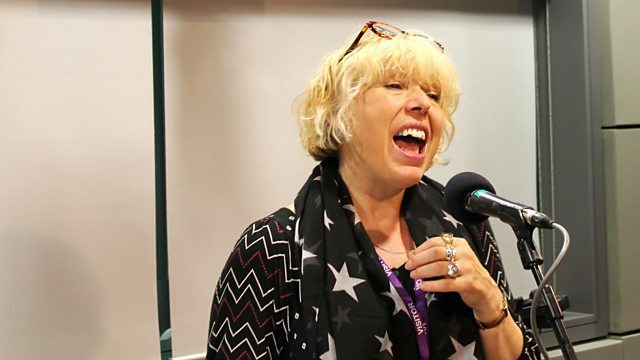 Ian McMillan is joined by guests Professor John Carey, poet Ross Sutherland, novelist MJ Hyland and singer Barb Jungr to explore why 'sentimentality' in writing was so valued in the 18th century, and has become so taboo in contemporary writing. M J Hyland is an ex-lawyer, essayist, short story writer and the author of three multi-award-winning novels. She is also a lecturer in Creative Writing at the University of Manchester. Her latest novel ‘This is How’ (Canongate) was described in unsentimental terms by the New York Times as ‘Unflinching, absorbing, morally complex’. How does M J teach her students to avoid the scented trap of sentimentality in their work? Critic, writer, broadcaster and emeritus Merton Professor of English Literature at the University of Oxford John Carey, is the author of ‘What Good are the Arts’, ‘The Intellectuals and the Masses’, and has recently published his memoir ‘The Unexpected Professor’ (Faber). He's also one of a hundred men who’ve chosen poems for a new anthology called ‘Poems that make grown men cry’. For the Verb John considers the sentimental writing of Lawrence Sterne and Dickens. Ross Sutherland is a writer, performer and film maker who has published 3 volumes of poetry (Penned in the Margins). For this week’s SentimentiVerb we’ve asked him to transform Ezra Pound’s imagist masterpiece - ‘In a Station on the Metro’ – into his own sentimental wonder-work. Barb Jungr is a writer, lyricist and award winning singer who has recently released an album of Bob Dylan and Leonard Cohen songs, ‘Hard Rain’ (Kristalyn). Barb sings Dylan's ‘Sara’ and Cohen's ‘Who by Fire’ and talks about how the performance of songs affects our emotions. Barb is from a family of weepers and believes sentimentality should be celebrated.